#EuroMajdan has been one of the most-viewed channels over the course of the last two months. In fact, it’s the top-viewed channel on Ustream at this very moment. 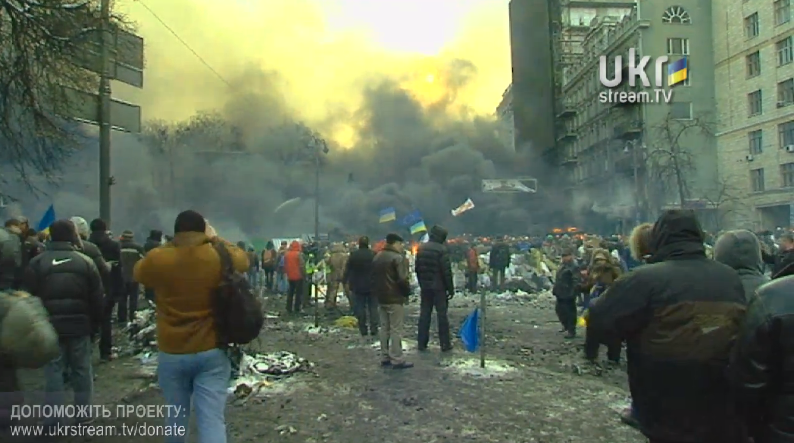 Currently, there are several other broadcasters streaming out of Ukraine. Click HERE for an updated look at live coverage. We’ll provide another update as things continue. As always, let us know of any questions!